World famous for its natural river scenery and magnificent viewpoint is Symonds Yat Rock, a heavily wooded limestone outcrop some 500 feet above sea level. Here the River Wye twists and winds its way into a large horseshoe bend, five miles long, in a deeply-wooded gorge. 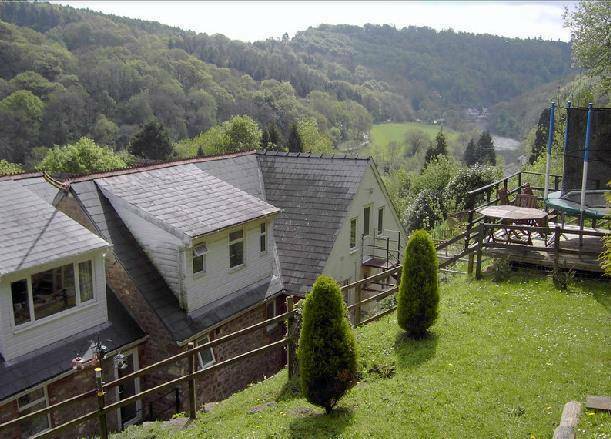 A great beauty spot and popular all year round, Symonds Yat is especially attractive in the spring and autumn when the tints of the foliage are at their best. 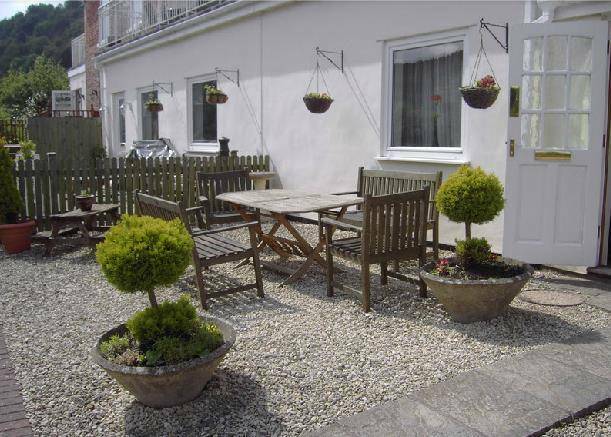 Our spacious four bedroom cottage is located halfway between the historic market towns of Ross-on-Wye and Monmouth, with all local attractions and activities being just a leisurely walk, a unique rope ferry ride or a short drive away. 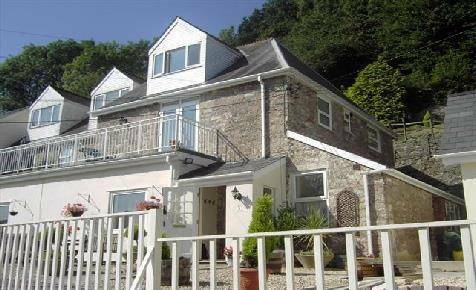 The Accommodation at About Time is extremely spacious and sleeps up to eight with a patio overlooking the beautiful Wye Valley. 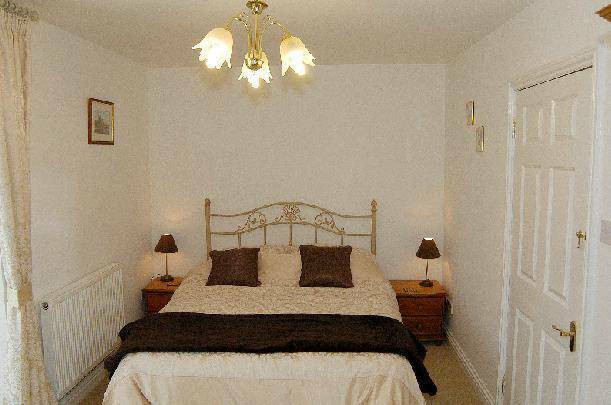 Four Bedrooms – Three double bedrooms and one twin room. 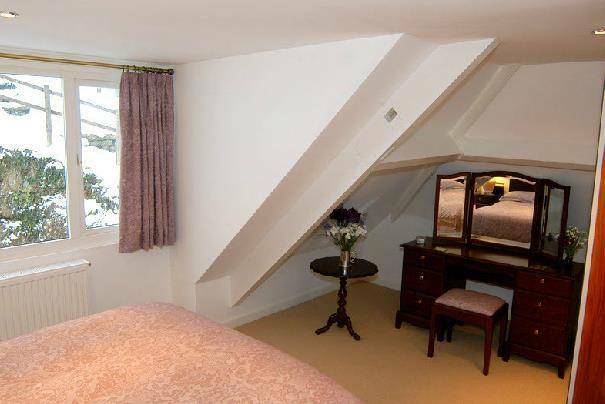 Master Bedroom en-suite with balcony overlooking the Wye Valley. 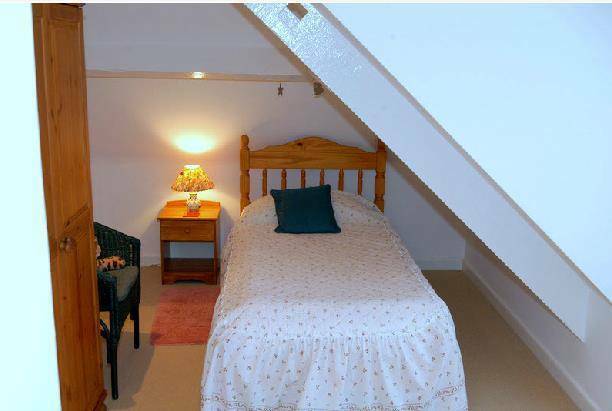 Two Bathrooms – One good sized bathroom with bath, shower and WC plus a second en-suite bathroom. 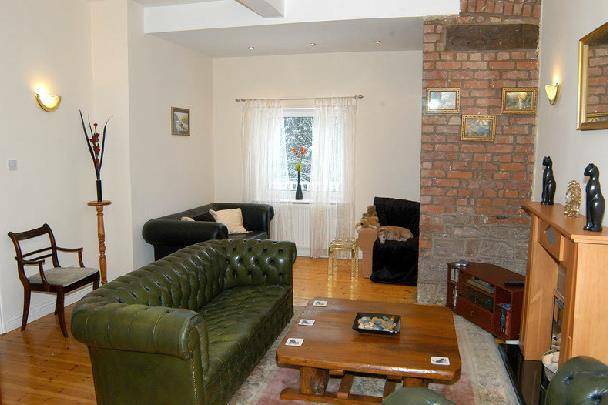 Lounge/Sitting Room – Spacious with comfortable sofas and armchairs which surround a feature fireplace. 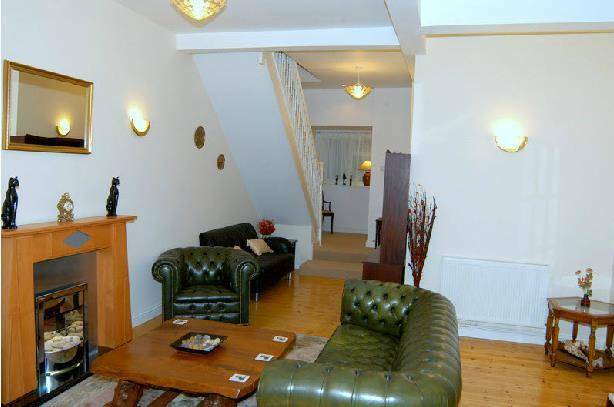 We have also provided TV in several rooms, freeview, DVD player, video and a wide range of books, games, videos, CDs and DVDs to make your stay very special. Thermostatically controlled central heating. Patio furniture, small barbeque. Kitchen - Includes fridge, freezer, dishwasher, full size electric cooker and hob, microwave, full range of kitchen utensils... and even a music centre! 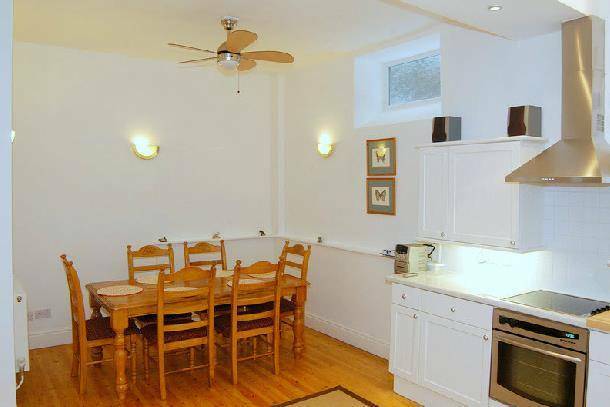 Separate dining area to seat up to eight and a children’s table for two. Baby's high chair, self assembly cot. 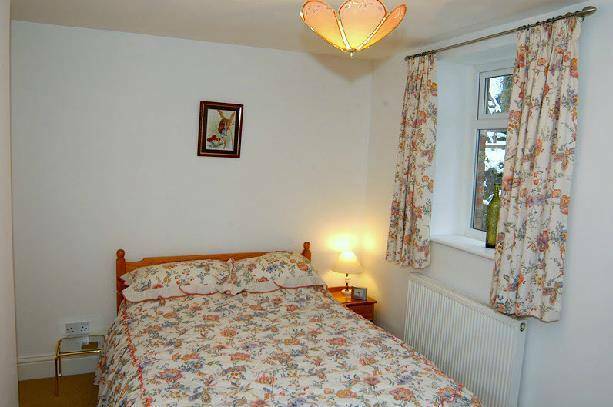 Utility room with washing machine, sink, airer, iron/ironing board and additional toilet. 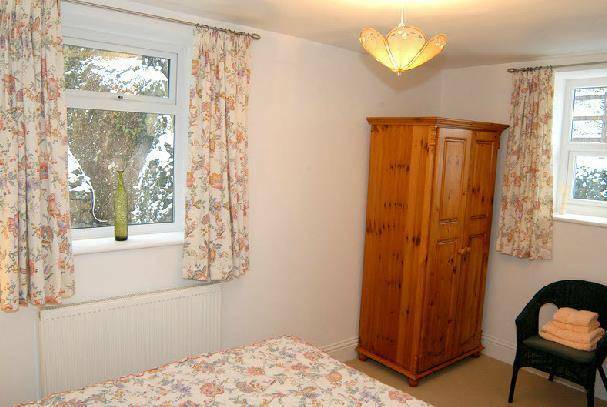 To the front of the cottage there is an enclosed porch for coats, boots, dog towels. Well behaved dogs welcome. 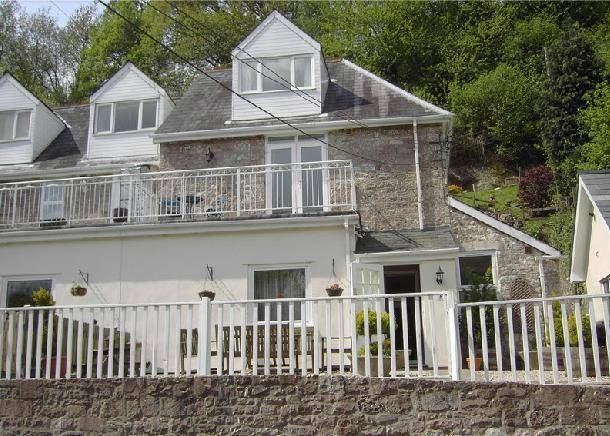 Off road parking spaces for two cars and steep garden to rear. 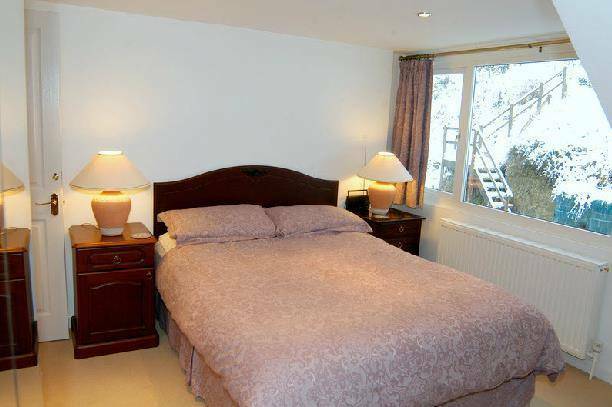 All bed linen and towels provided at no extra charge. About Time is a no-smoking cottage – smoking only allowed outside the property on the patio.